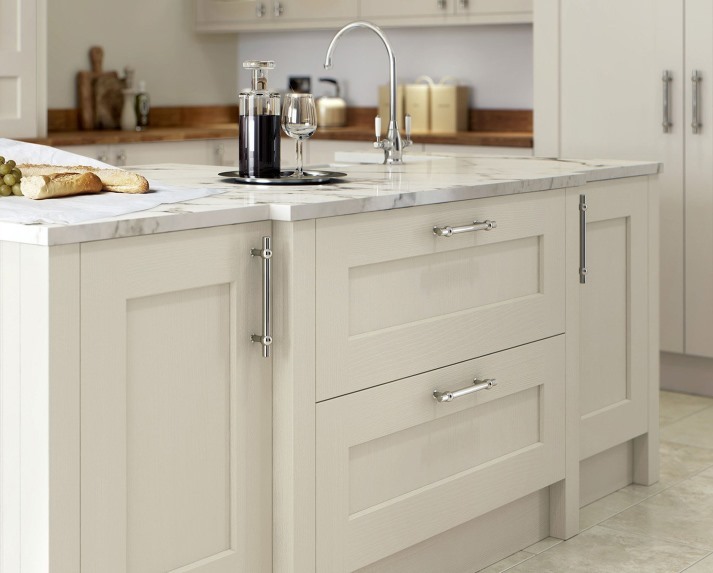 The Rivington shaker painted kitchen is a solid oak shaker door. The wide frame and deep chamfer gives an appearance of a clean uncomplicated design. 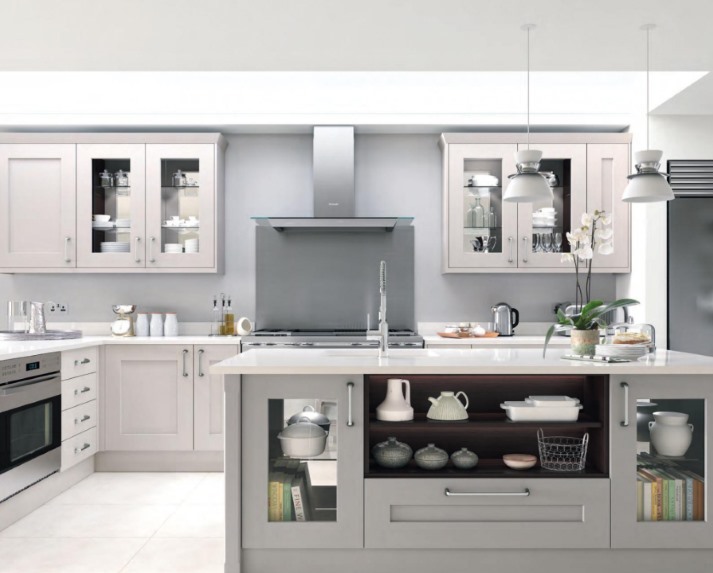 Combined with one, or more, of the selected 28 painted colours the Rivington shaker kitchen is the perfect choice for both classic or contemporary settings. In addition to the 28 painted colours we offer a colour matching service for the Rivington. 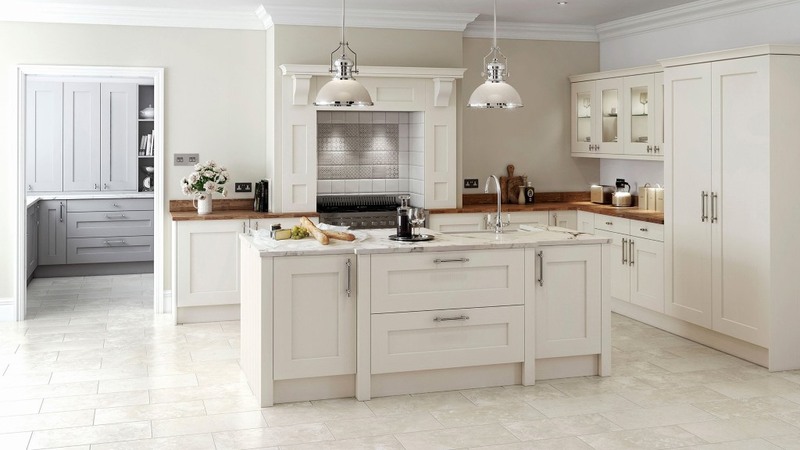 Click here for more information on Rivington RAL bespoke.